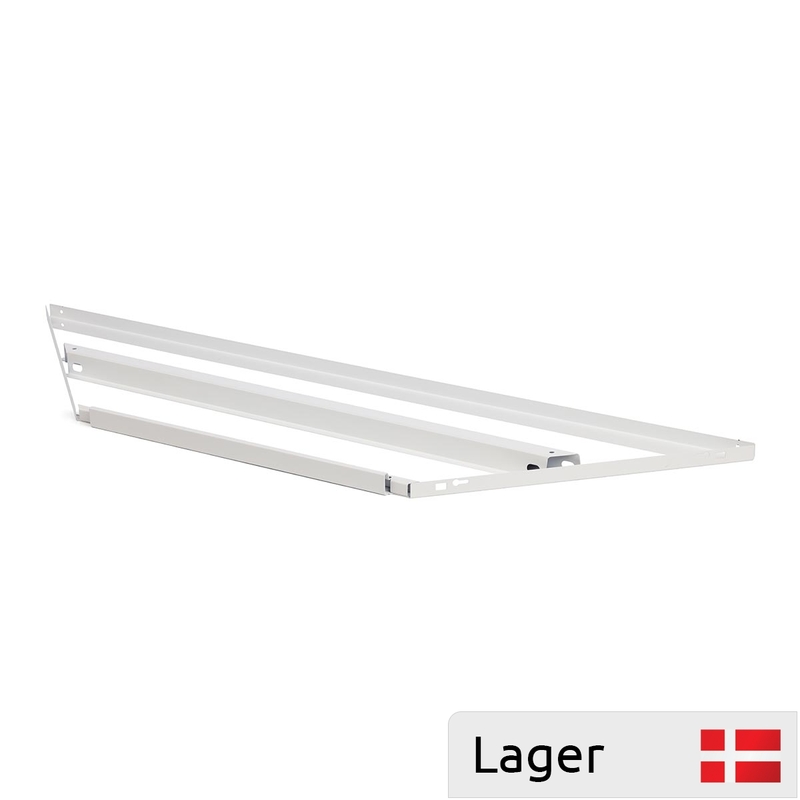 Metal shelf for storeshelves on 90 degrees internal corner. 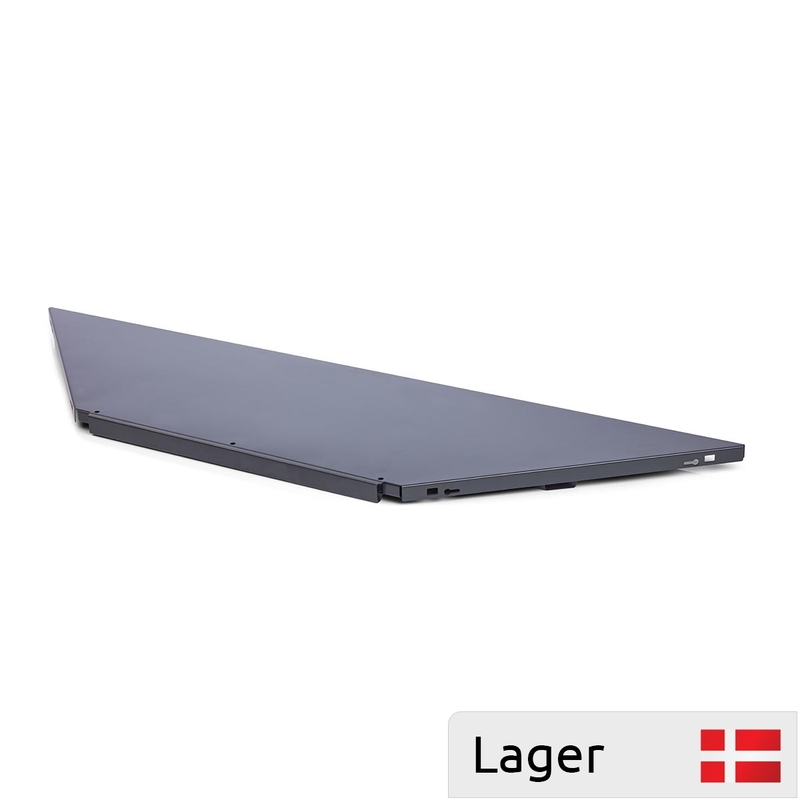 Our sheet metal shelf is used together with universal bracket, pitch 25. 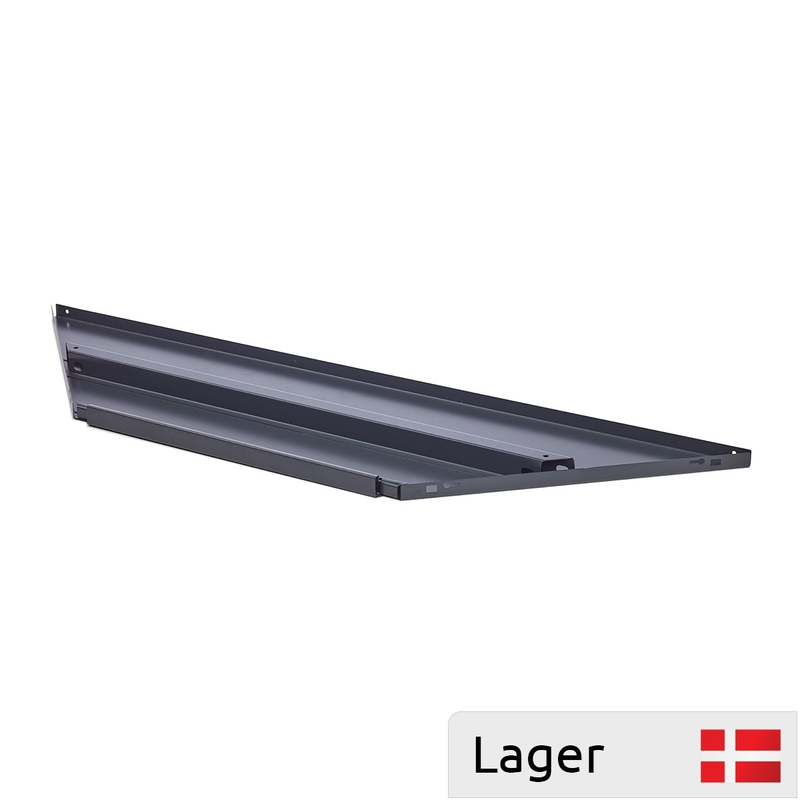 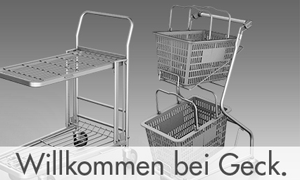 The shelves are available in many dimensions and in RAL 7016 and 9016.